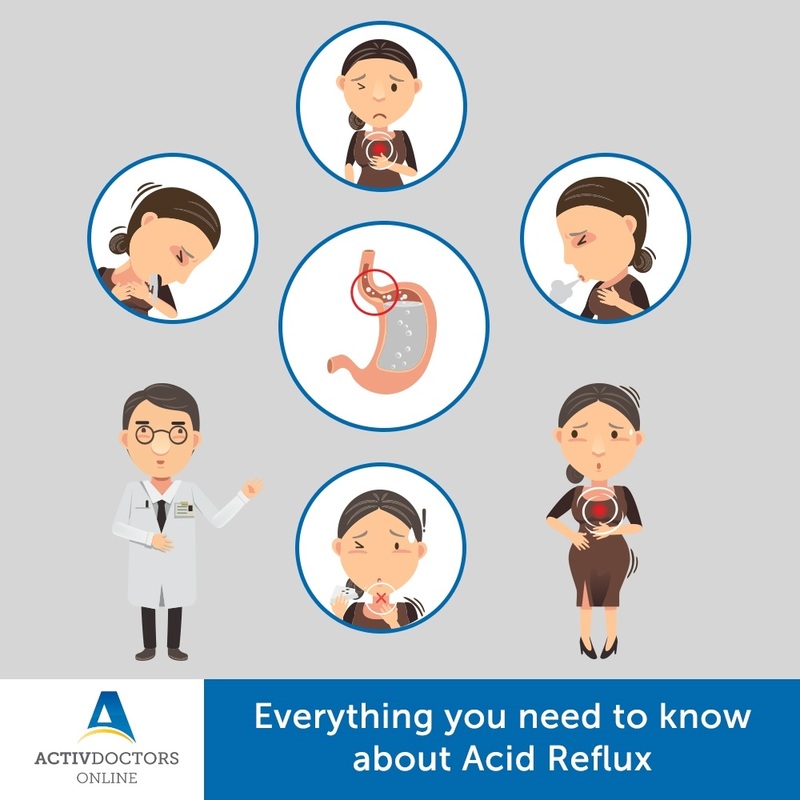 Gastroesophageal reflux disease (GERD) or acid reflux is a condition in which gastric contents and acid flows up into the oesophagus generally called as “food pipe” and sometimes even the throat, irritating the tissue. It causes the symptoms like heartburn, burping and acidity, sometimes associated with burning pain in the chest. What is the diagnosis and treatment for acid reflux? Diagnosis is based on analysis of symptoms. Antacids and lifestyle changes will be recommended. How do you avoid or prevent acid reflux?